To tell you a little about us, we are primarily a Red Wine house producing a Pinot Noir, multiple Cabernet's from different 2 acre sub appellations within Napa County, and lastly, "Three Words" our Bordeaux blend. We do also offer two white wines and currently have our 2017 Carneros Chardonnay and 2017 Sauvignon Blanc available. 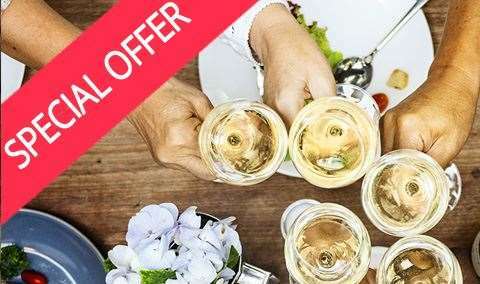 Lastly, we do have a $40.00 tasting fee per guest, waived with a bottle purchase per person and our tasting experience lasts about an hour to an hour and a half. Approximately 1.5 Hours. 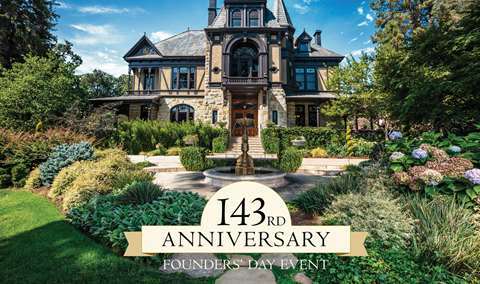 Handwritten Wines was a dream that began years ago to craft District Cabernet Sauvignon wines from the finest fruit in Napa Valley -- to returning to a simpler time when artisans crafted and nurtured their wines without the pressure of a release date. Handwritten Wines is a new and different vehicle through which the founders can express their love for wine and people. Their first foray into becoming vintners was with Handwritten's successful sister winery, Jessup Cellars. 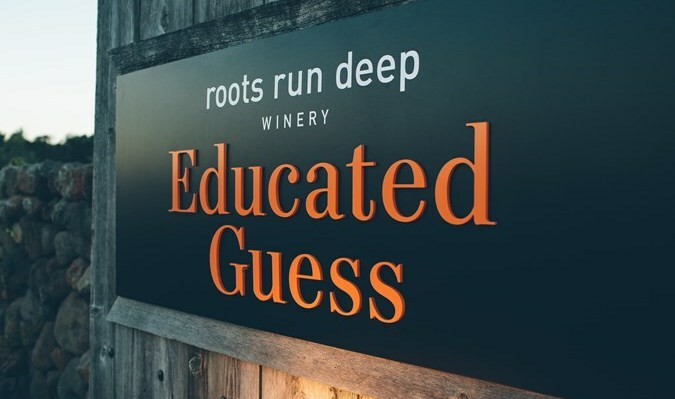 Our winemaking philosophy shows a commitment to the unique terroir of California and to the potential that lies in growing Old World varieties in a decidedly New World setting. Our Winemaker has created techniques that allow the fruit to be handled more gently than ever before, slowly coaxing out the truest flavors nature has to offer. 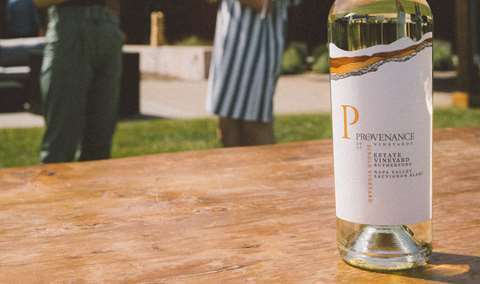 Like a writer searching for the perfect word or phrase to express an emotion, Handwritten seeks out evocative fruit that embodies the unique terroir of Napa Valley’s finest hillside and mountain vineyards. We strive to inspire a thought, a moment, a story, in each and every sip of the wines we create. Our belief in enriching lives through artistic expression extends to what we think of as our human terroir; our commitment to supporting the literary arts and to giving back to the extraordinary community by which we are surrounded. Our “Tale of the Terroir” experience is a private tasting in a 100 year old cottage, located on the same property as Jessup Cellars in the Village of Yountville. 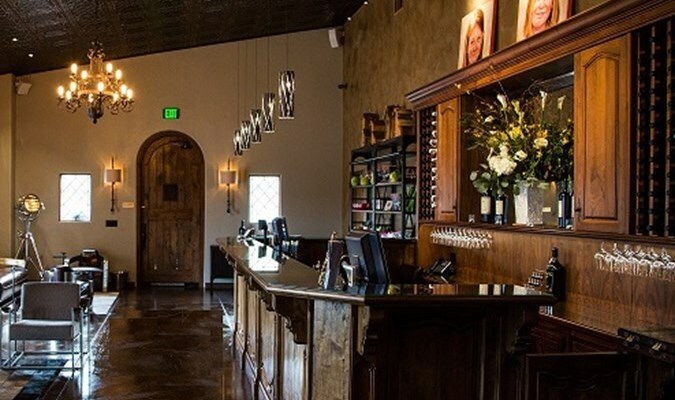 Your wines will be pre-poured waiting for you, then we will begin your journey through the Napa Valley, while tasting our collection of Handwritten Wines. We look forward to hosting you! 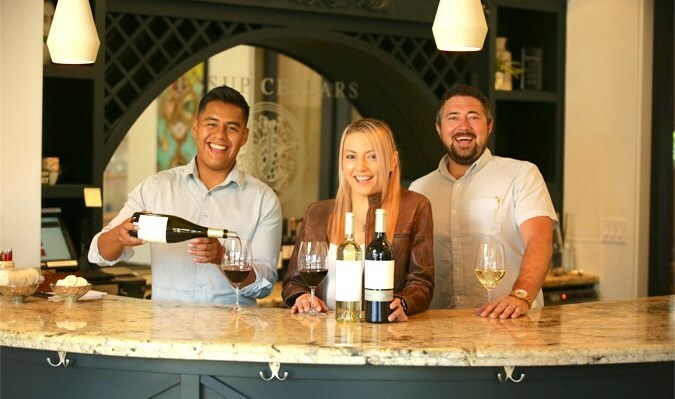 Please book your tasting experience here at CellarPass! Tasting in the lovely cottage with our host, Bill. Handwritten is always great- such hospitality! Very impressive setting, it is both intimate and informative. The wines are all top-quality and the experience is well worth the visit. We did not care for the wines in general. Small facility and part of Jessup Cellars. Just wasn’t our thing. The experience at Handwritten was excellent. 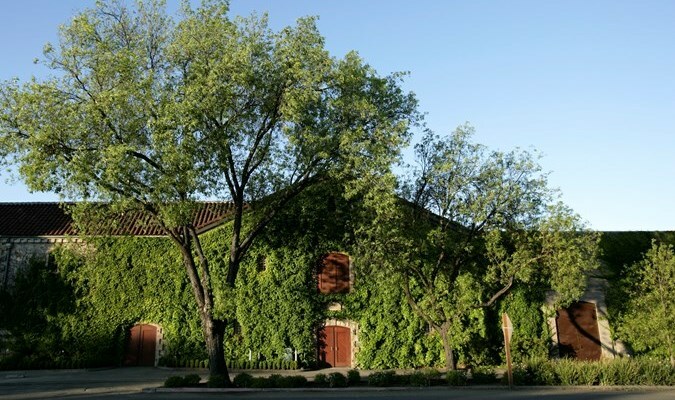 The easing room in the heart of Yountville is small and intimate and very well set up. We were greeted by Bill and found everything was already poured and set up which is just the way it should be. The tasting consisted of 6 different wines which were all very good. Highly recommended to anyone that wants to experience great wine! We were graciously welcomed by our host and escorted into a beautiful room with prepared tasting table. Our tasting notes included a cover page with our names in calligraphy - a very nice touch. The experience was high end, informative and tasteful. Our presence was appreciated and our host was very engaging. Highly recommended if you want to have a nice tasting in Yountville before lunch. INCREDIBLE experience! The Cottage was an awesome setting for an intimate tasting. Incredible wines and incredible host. Highly RECOMMENDED!!! Most pleasurable wine tasting experience to date. We had a wonderful experience at Handwritten. joined the wine club. Enjoyed all the wines. Room and presentation first class. Will probably be even better in future location. Host warm, interesting, knowledgeable. A hit. Don't pass this wine up. What a wonderful experience! Bill our host was exceptional, as was the wine. We learned so much about both the wine and the region. Was a wonderful presentation & lovely experience. Can’t wait to Come back when they are settled into their new home! 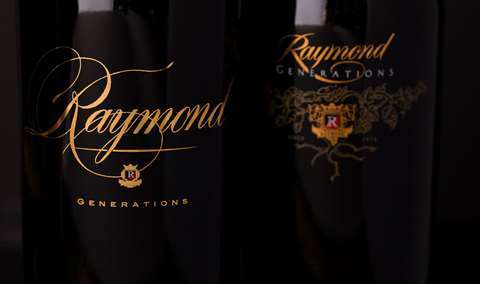 If you love rich mouthful of amazing cabs. He will love this place. The times are absolutely amazing. Bill was outstanding, engaging, knowledgeable. Tasting was done in a beautiful private cottage. Fun intimate atmosphere, wines were excellent! Bill was very knowledgeable about all of the wines and made it very interesting! He was very easy to talk to and we just enjoyed every single moment...we bought a case of their wine if that tells you anything! It's SO amazing! Incredible tasting experience! Bill was a lovely host and provided a wealth of information while he helped us navigate their beautiful wines. Cute little cottage used as tasting room, small one room, nicely decorated. Our three person tasting experience was intimate. Had the full attention of our wine ambassador, Bill Miller, very knowledgeable and engaging. We had lots of questions and he shared a lot of information during our 60-90 minute appointment. I particularly liked all five 2013 Cabs side-by-side. New facility coming Fall 2017. Bill was gracious, informative, and very knowledgeable. He makes it a fun experience. We felt very special and well taken care of. No rush just taste and enjoy. Best experience of our trip. Handwritten a step above in every way. Upon arriving at our appt. time we were greeted warmly. A private room was set up for us and 5 wines were already waiting in the glasses. I might add that I do not drink and I was treated and spoken to just as if I were taking part in the tasting experience. 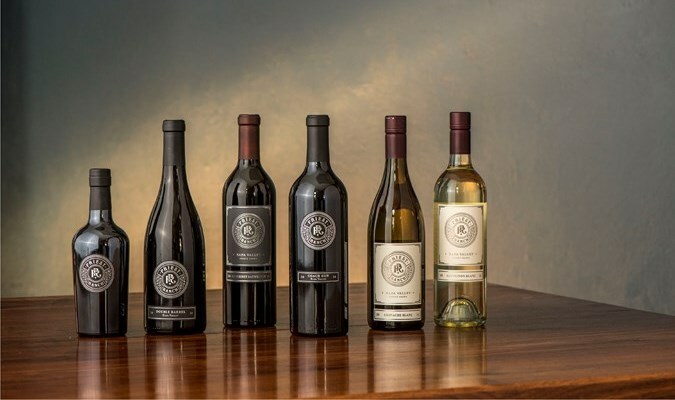 My wife has tasted many "Top" Napa wines, was very impressed with each one. Very relaxing and never feeling rushed I would highly recommend. Wonderful personal tasting by a warm, knowledgable gentleman. Amazing tasting with Leo - informative without being pretentious, incredible wines, and loved learning about them in a new and refreshing way. Best tasting I've been on. We had a group of five that turned to six and they were ready for us upon our arrival. We had a private tasting room with no rush whatsoever and our tasting leader was awesome. The wines all exceeded our already high expectations for the Napa Valley. 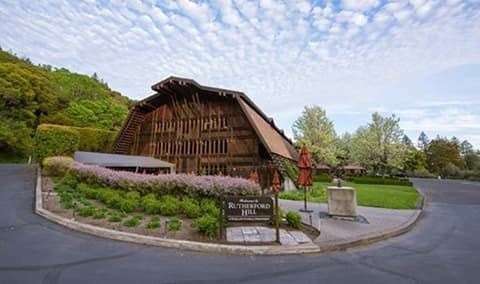 If you are in Yountville, make your reservation and go here. You will not be dissapointed. AJ did our tasting, and he did an excellent job. He was knowledgeable and friendly and really made our experience amazing. 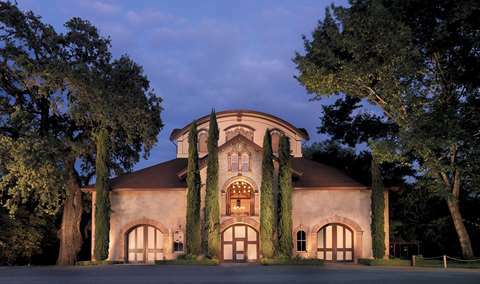 We visit Napa regularly, and this was one of our favorite tastings we've done there. We really enjoyed tasting Handwritten wines, and bought several bottles to add to our cellar. Leo was a great host, and we enjoyed the gallery in the winery! The wine was amazing and Chris was an amazing host and fun to sit with. We were greeted immediately by a very friendly girl who took us back to their temporary tasting room within Jessop Cellars and introduced us to Laurel who conducted our tasting. Laurel was very friendly and engaging, the kind of personality you would expect when experiencing a winery for the first time. 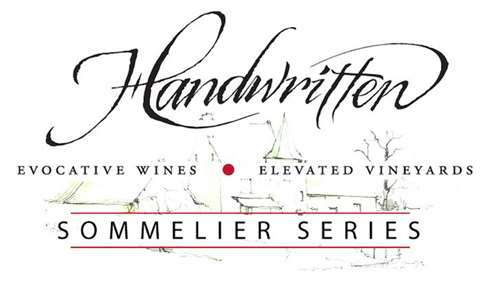 Handwritten has some delicious cabernets from different vineyards there in the valley. Do go! Very personable host. Did not feel rushed. Plenty of time to taste and discuss the wines. 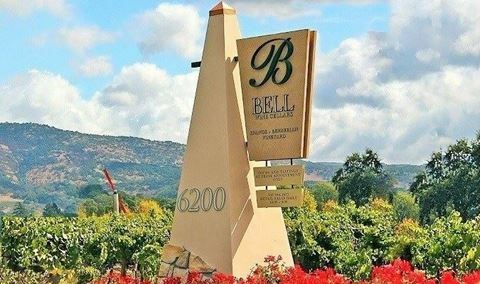 One of the best jewels in the Napa Valley. Amazing wines, Amazing people. Erin is the best. After your hour and a half tasting it feels like only 20 minutes went by. Be prepared to want to buy everything you taste.